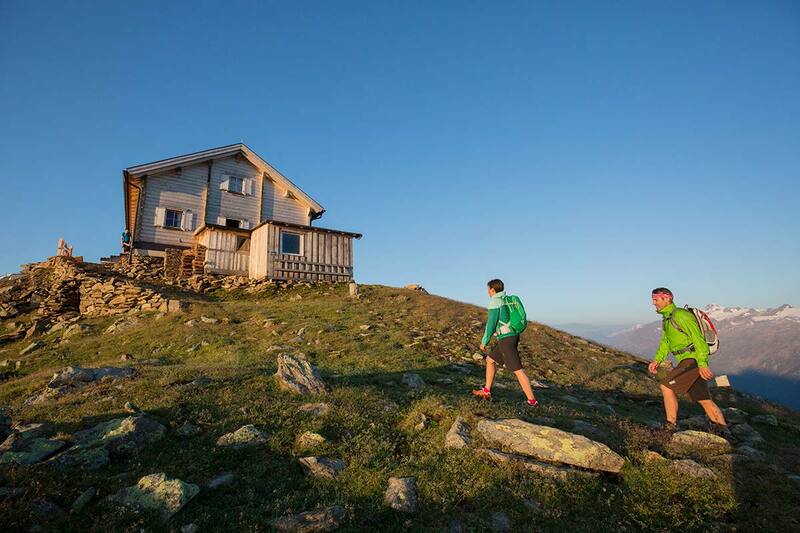 Let your thoughts run wild, take a deep breath and enjoy the awe-inspiring views of the surrounding mountains. 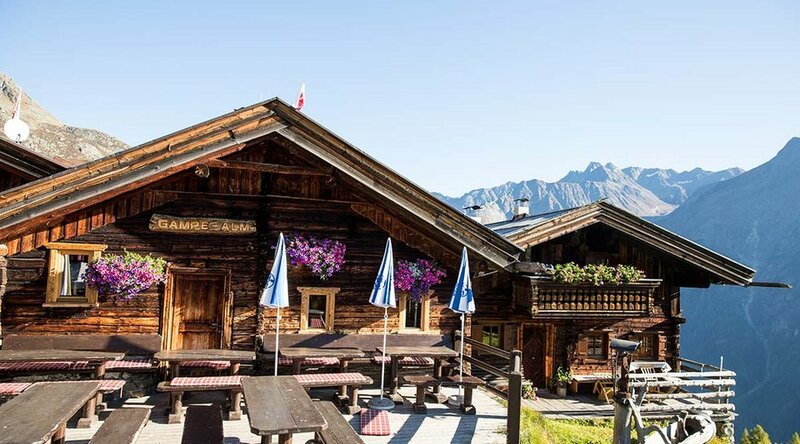 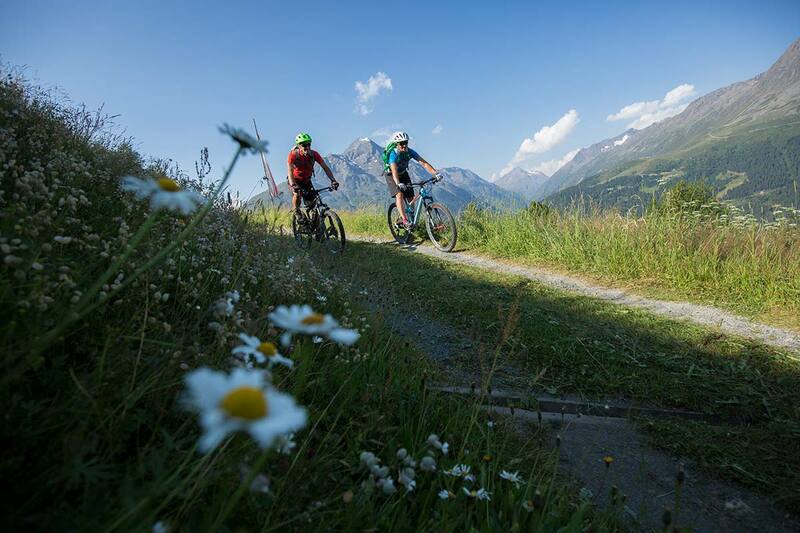 For nature lovers and active sportspeople Sölden stands for pure summer enjoyment. 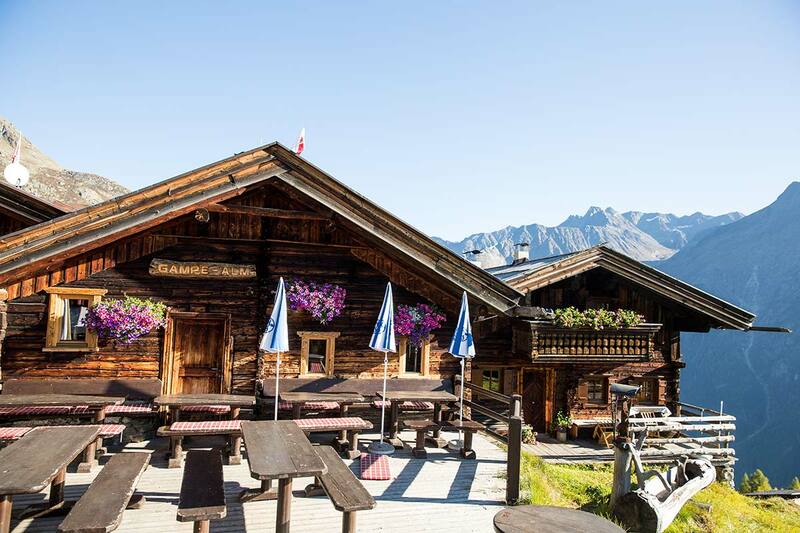 The perfectly signposted hiking routes lead along meadows in full bloom towards quaint Alpine huts and up to the eternal ice. 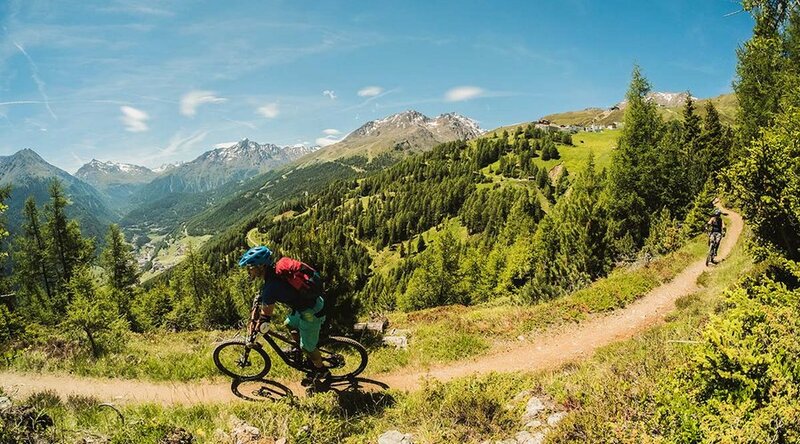 Mountain bike aficionados will also find everything their heart could possibly desire, ranging from beautiful cycle paths on the valley floor to challenging single trails high up in the mountains - there is something for all ages and abilities. 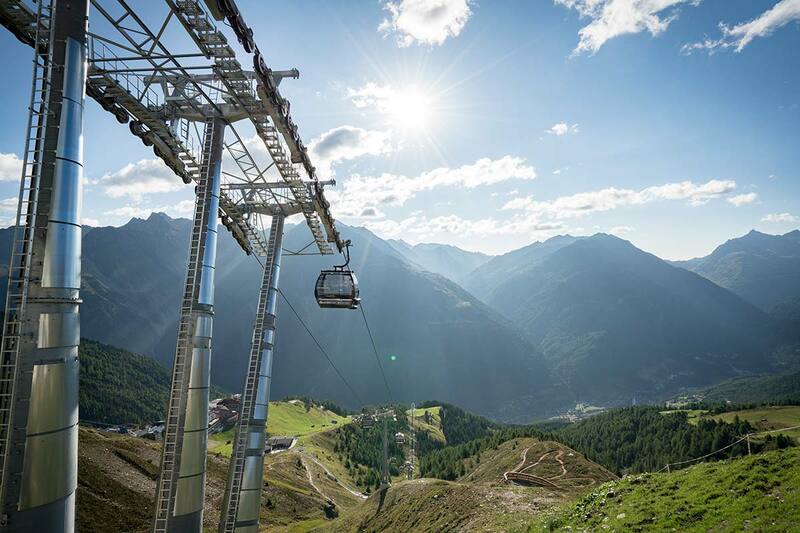 Become one with nature and get to know all the varied facets of Sölden. 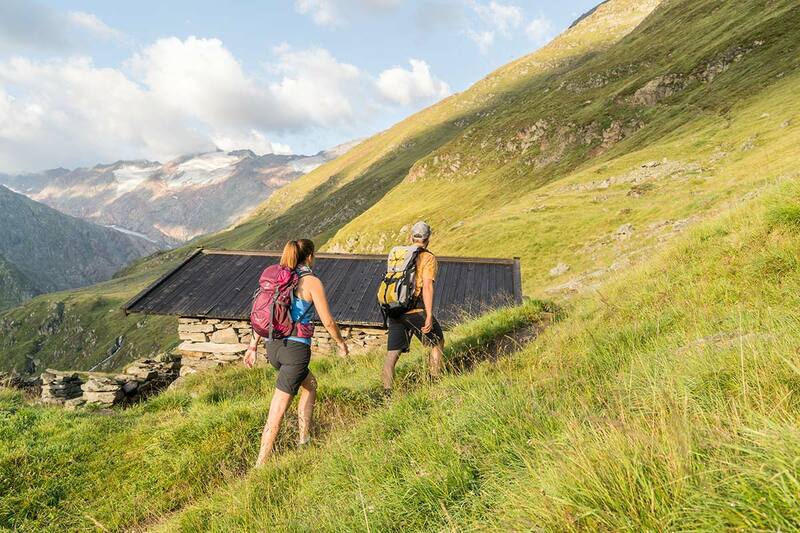 Scenic Ötztal offers countless hiking opportunities. 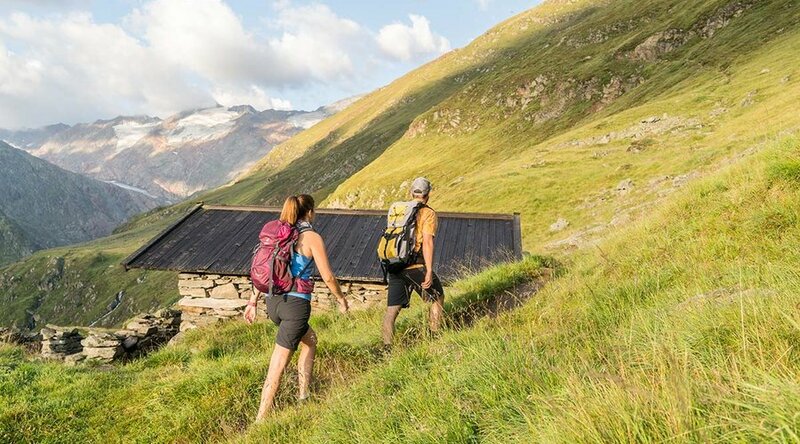 Leisurely walkers roam over lush green meadows, relax along tranquil Waalwege water routes or discover the countless Alpine pastures and huts over a tasty mountain snack. 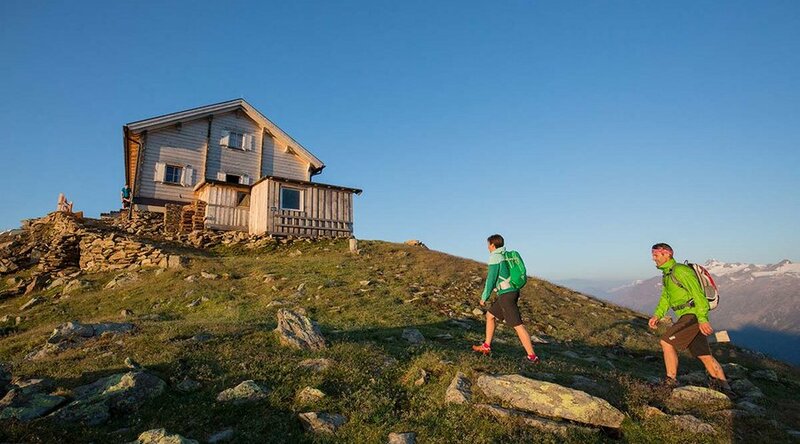 Individualists and mountaineers alike find their way to a happy holiday on incredible 1600 km of marked hiking and mountaineering trails. 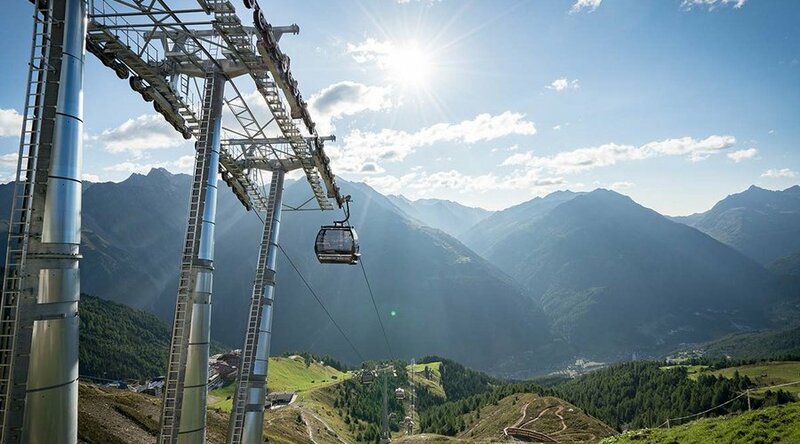 Tanks to the summer mountain lifts and hiking buses you reach the trailheads and destinations quickly and effortlessly - both summer lifts and buses are free of charge for holders of the ÖTZTAL PREMIUM CARD. 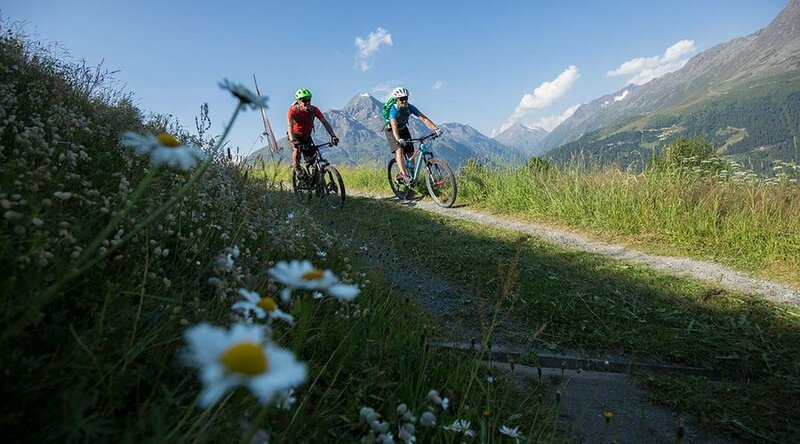 The Ötztal is a longed-for destination for road cyclists not only due to the legendary Ötztaler Cycle Marathon. 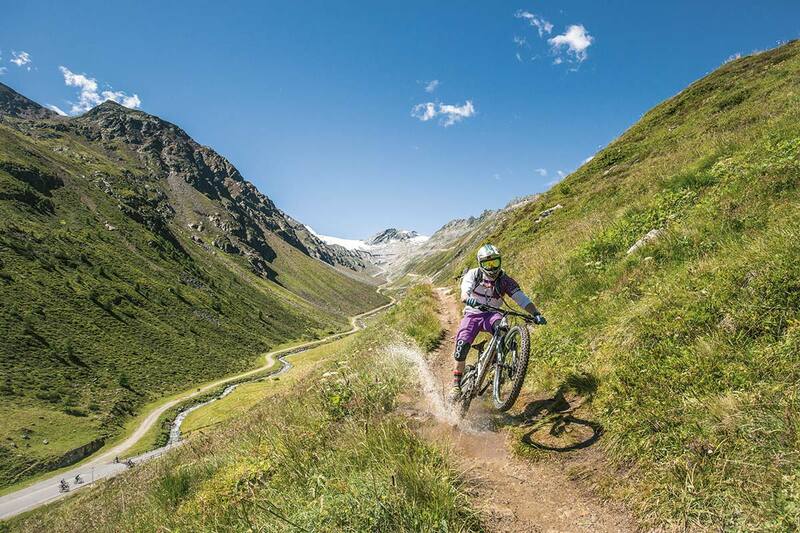 Also mountain bikers and e-bikers will find their personal highlights. 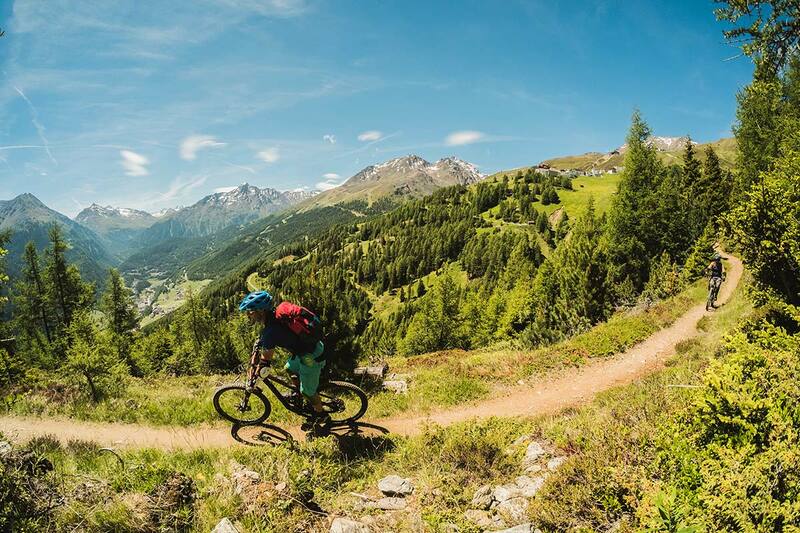 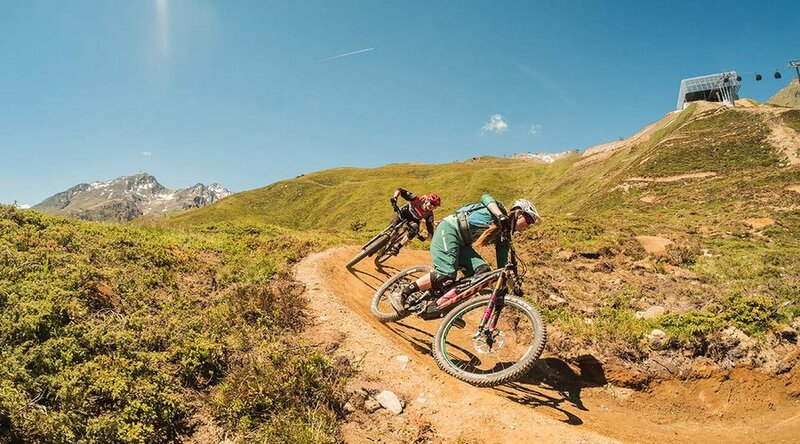 Ötztal has a sure feeling for trends, therefore the unrivaled BIKE REPUBLIC SÖLDEN was founded a couple of years ago. 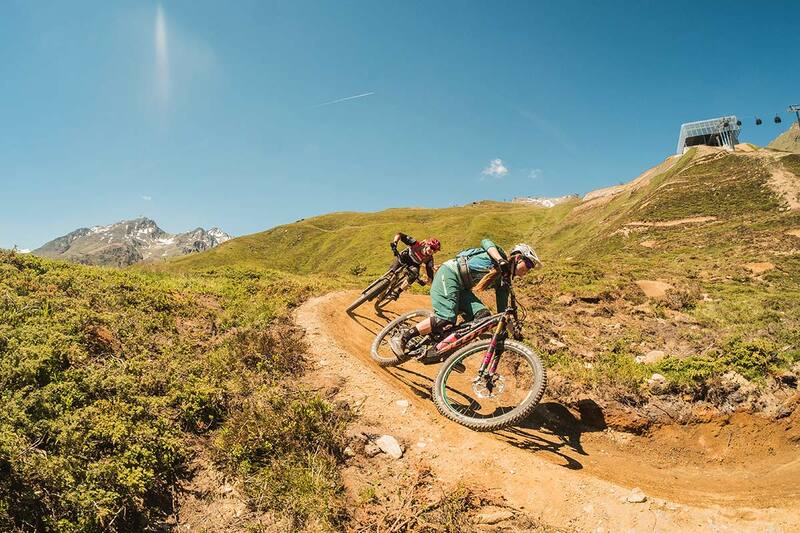 It offers the ultimate bike experience on professionally shaped lines and natural single trails. 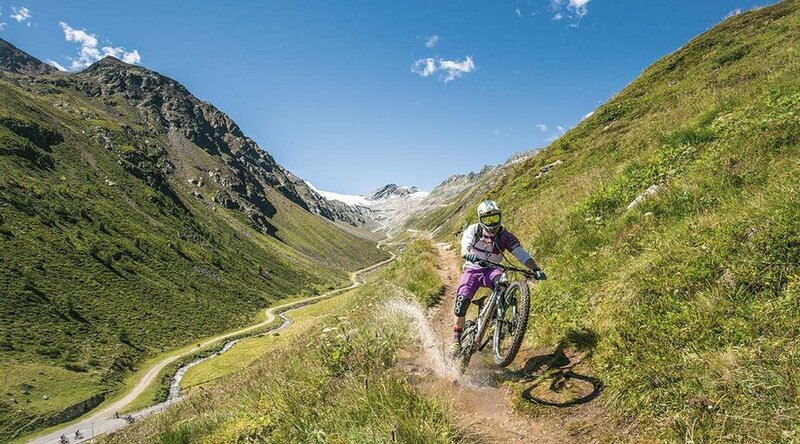 In the center of Sölden two pump tracks invite you to improve your skills and have fun. 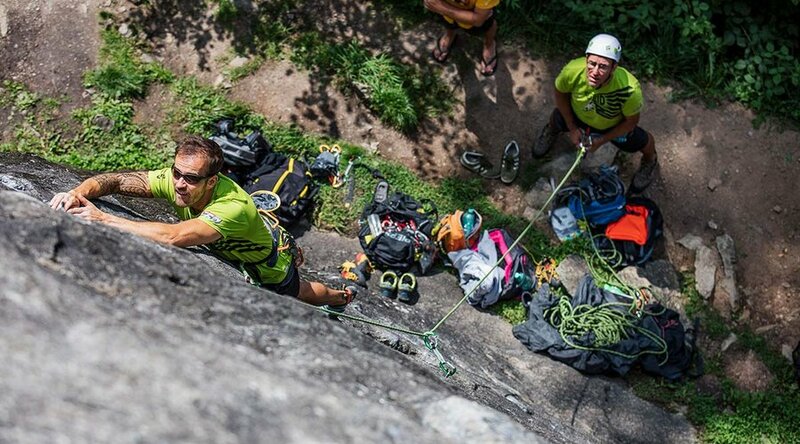 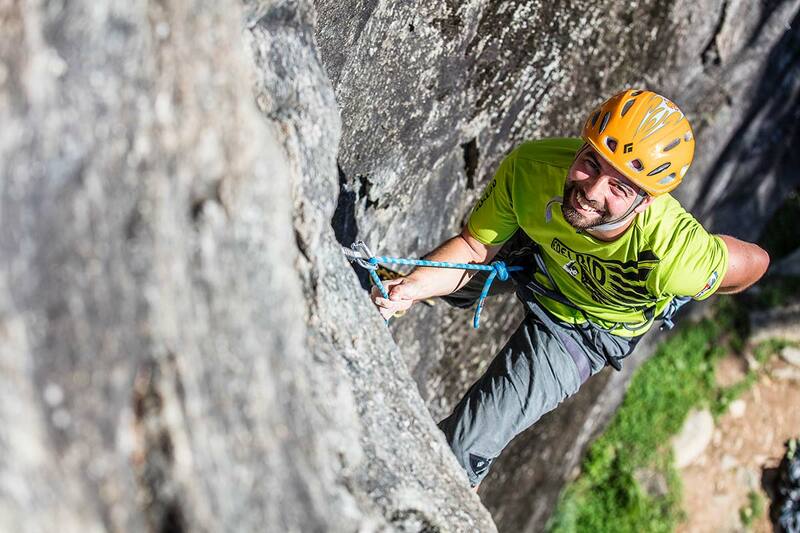 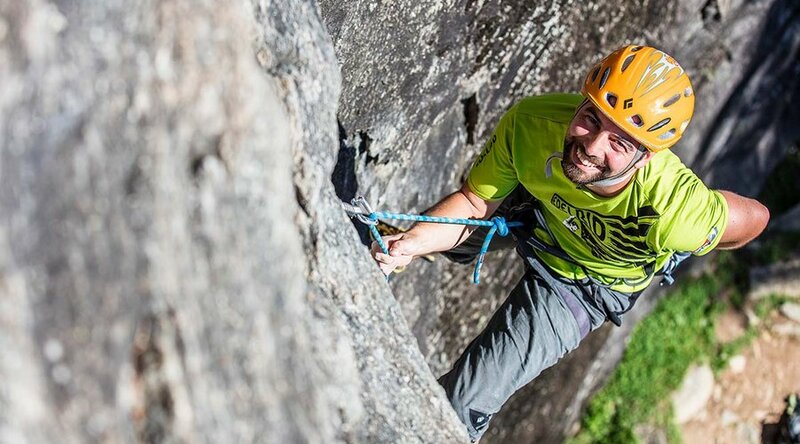 Climbing fans will find big and small challenges in Ötztal too. 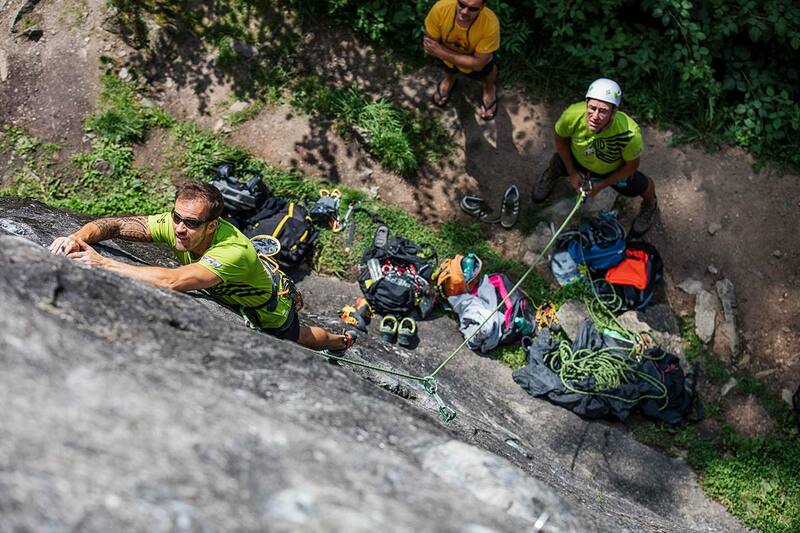 Numerous climbing gardens with varied routes of several difficulty levels await you here. 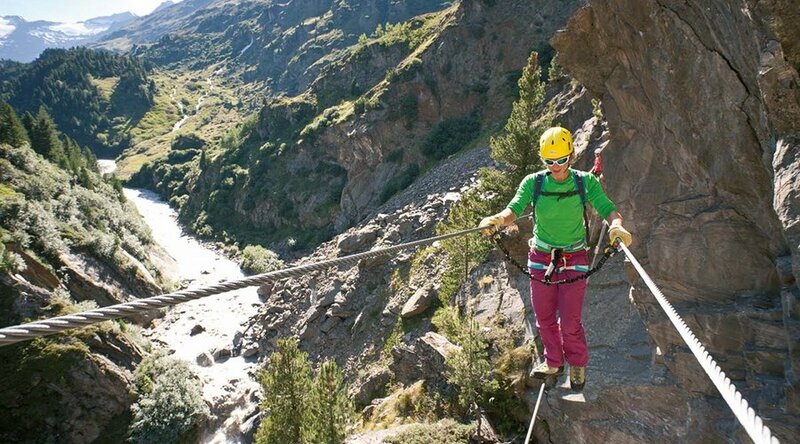 A splendid alternative for sure-footed hikers with a good head for heights are the valley's secured via ferratas. 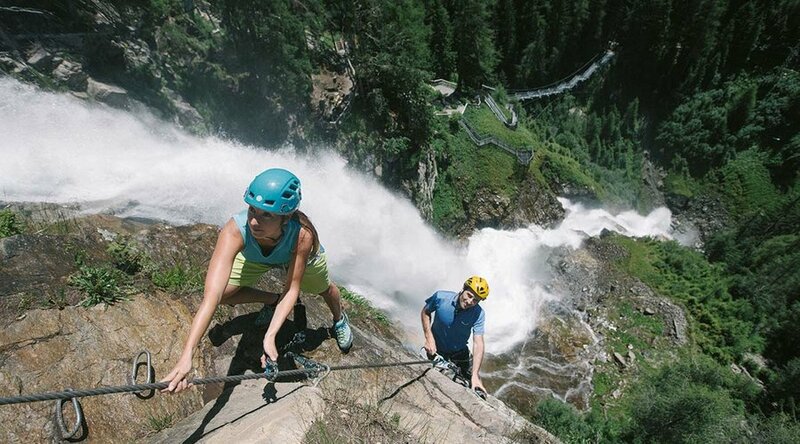 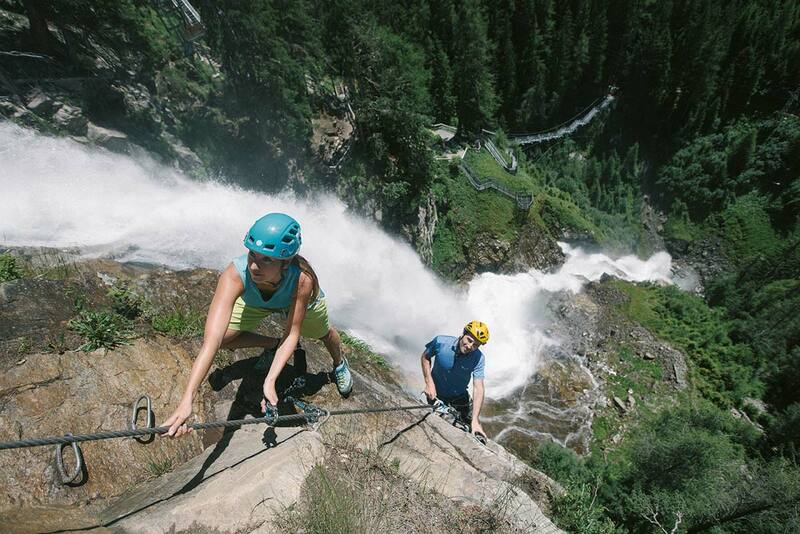 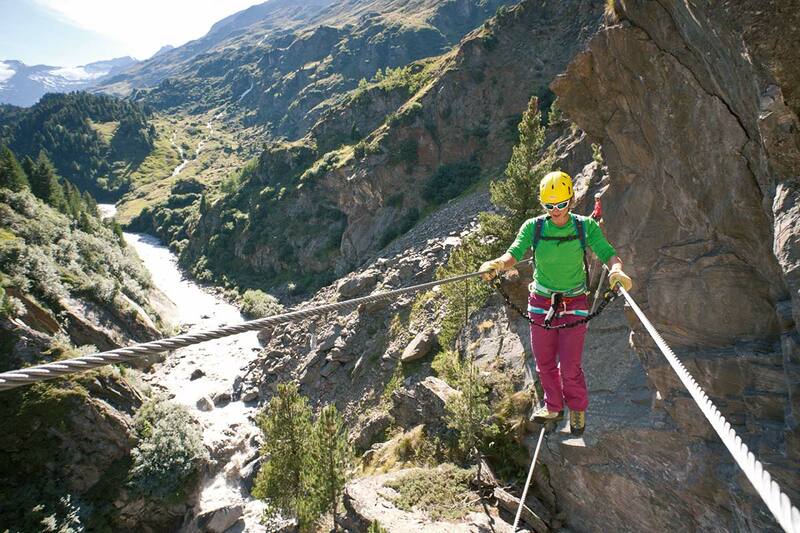 Adventurous Ötztal also has its relaxing and enjoyable side. 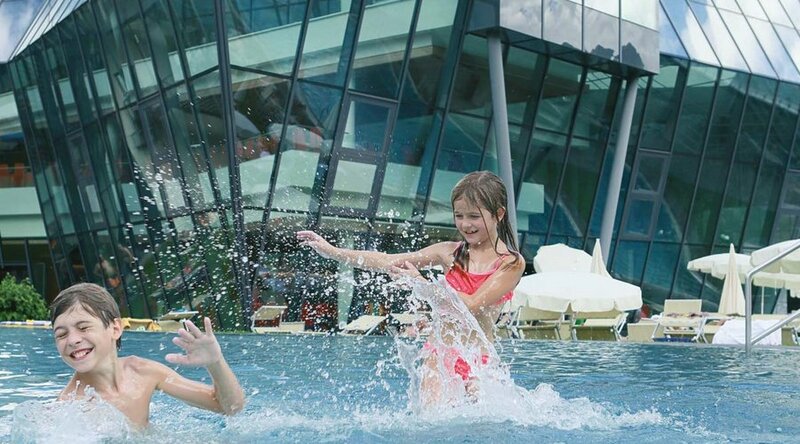 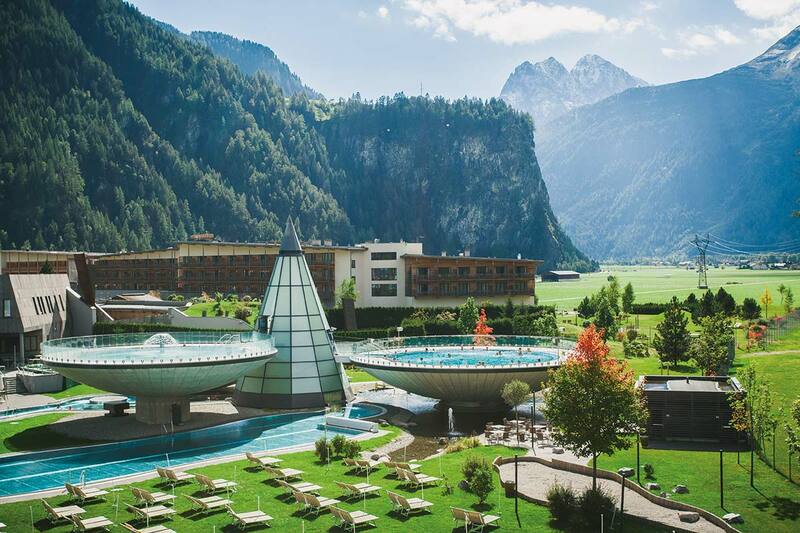 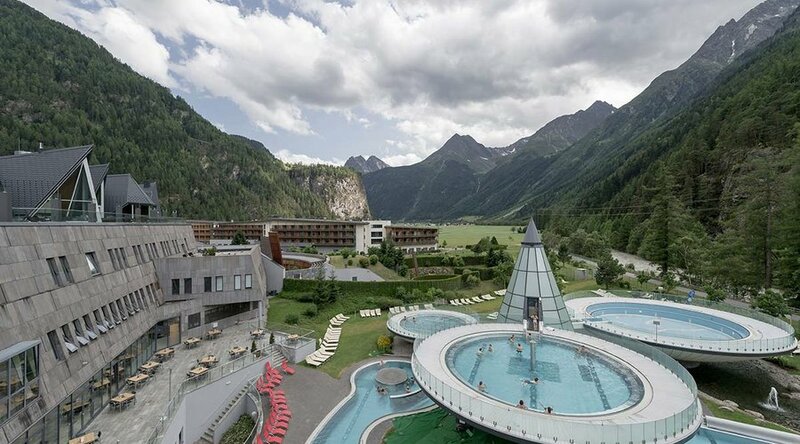 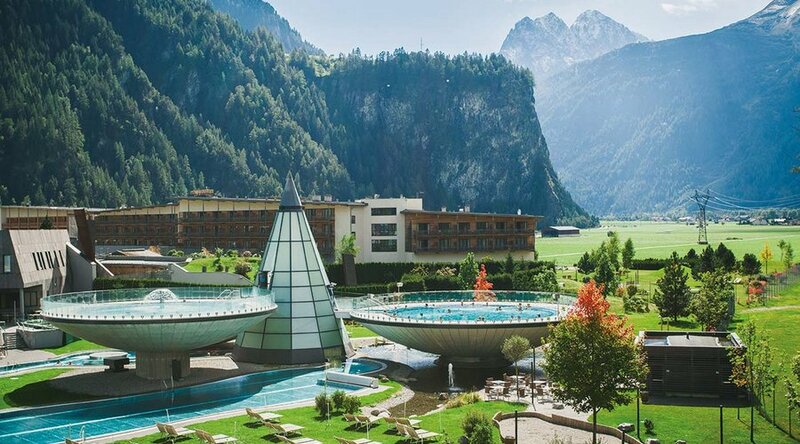 "Water and warmth promise well-being" is the motto of the Aqua Dome Spa Center - Tirol Therme Längenfeld where you can immerse yourself for free if you are in possess of the Ötztal Premium Card. 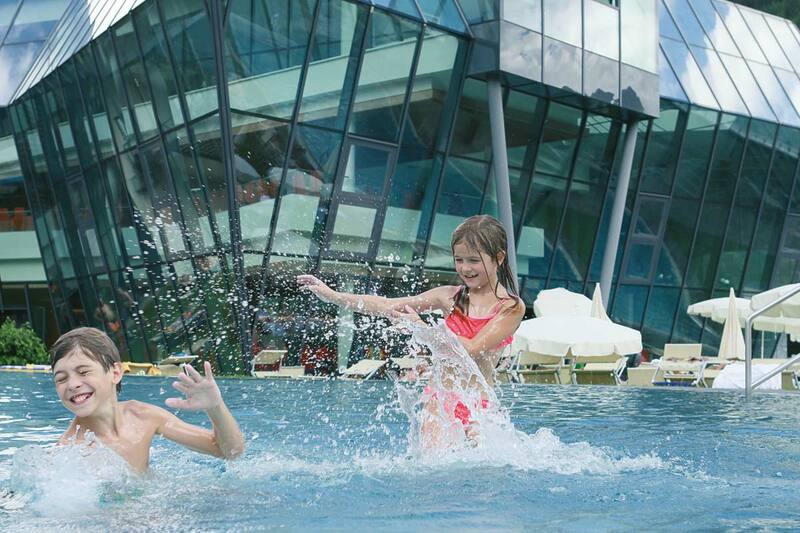 Healthy thermal waters can be found in all the architecturally striking indoor and outdoor pools every day. 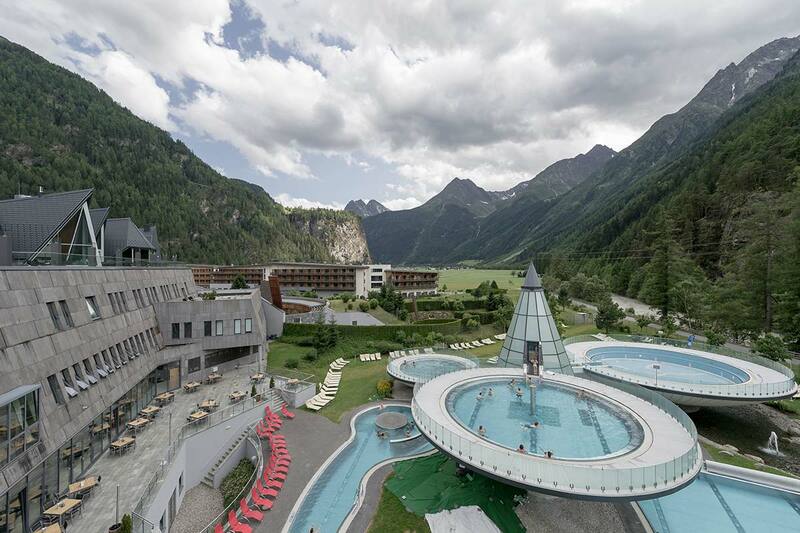 Indulge yourself and explore the quiet side of Ötztal.